April 3, 2019, 3:24 p.m. 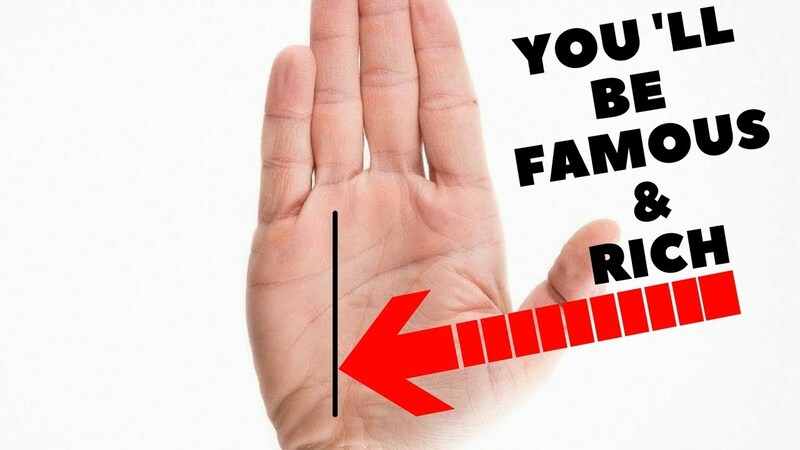 The life line is perhaps the most controversial line on the hand. 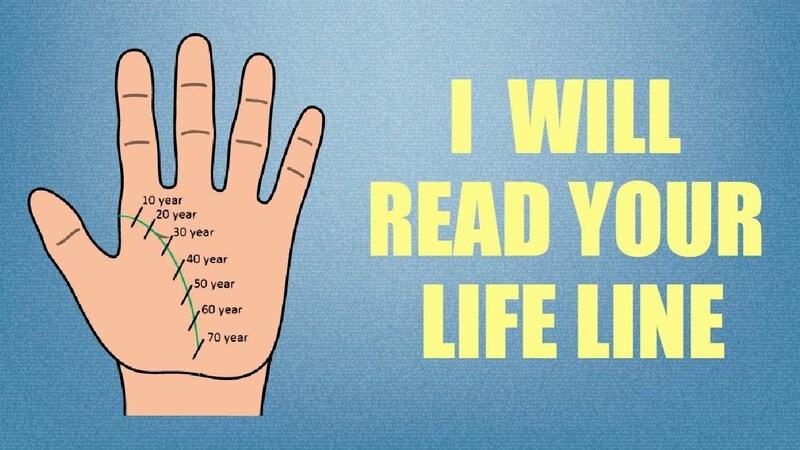 A widespread misapprehension about the life line is that it discloses how long you will live or when you will die. It does however reveals in..
Do Your Sunline shows your Success? March 29, 2019, 3:20 p.m. The Apollo Line is named so because it starts its journey from the Mount of Moon (located on the ..
Do your Money Lines say you will be rich? 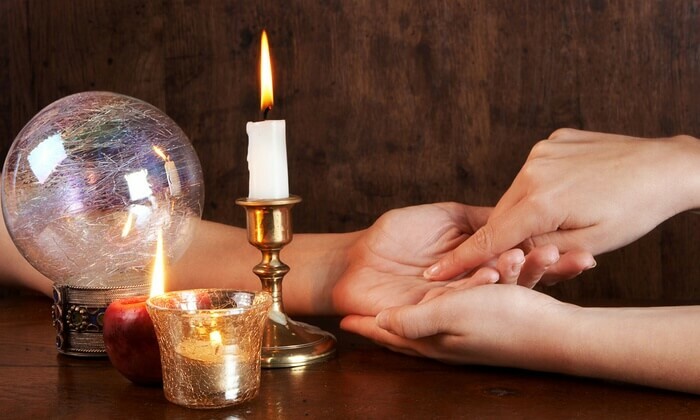 Palmistry is the claim of characterization and foretlling the future through the study of palm, also known as palm reading. Need to know whether you c..